GROW Group catalogs are now available! 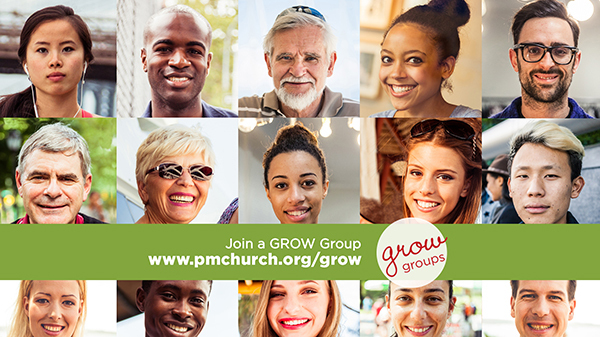 Visit www.pmchurch.org/grow to select a group and meet new people. 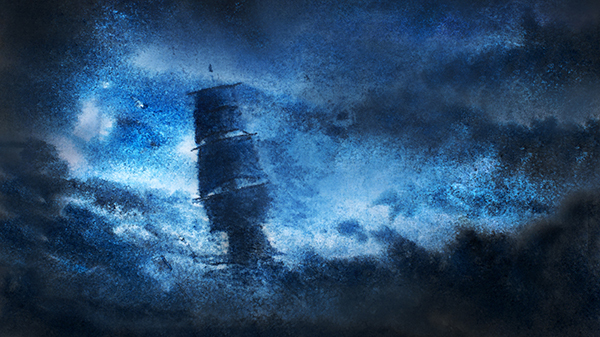 Bring a friend! Let's GROW! 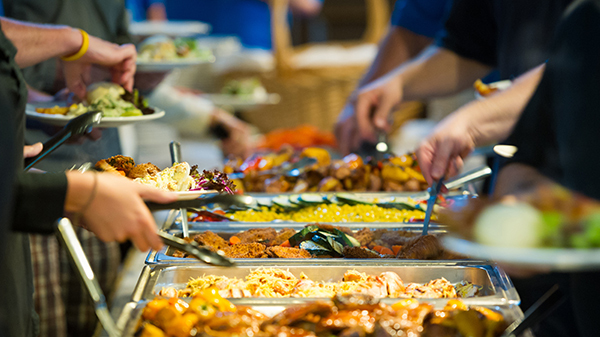 When our families lose loved ones, PMC provides a meal for them after the funeral or memorial service. It takes a lot of work and commitment on the part of those who provide these meals. Volunteers are needed to help.